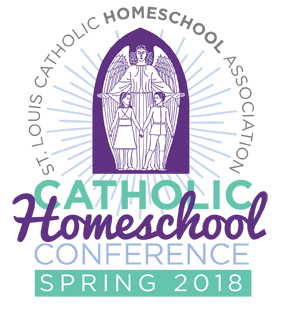 Based on the needs of our members, we have made some exciting changes to the St. Louis Catholic Homeschool conference this year. With a focus on support and inspiration for the homeschool family, we are introducing some discussion groups, more networking opportunities, and spiritual presentations. We will also be expanding our Used Books Sale!